I know that I have a lot of readers with younger kids. 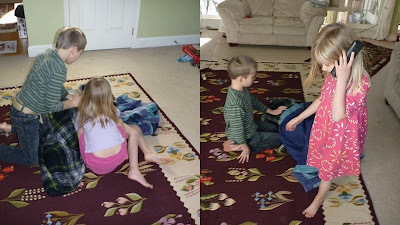 I thought I would try to start writing a new weekly series to highlight some of the things we used to do when the kids were between 2 and 5-years old or so. It can be difficult to balance kids of different ages… especially when you have a rambunctious, active toddler and/or preschooler in the mix!! 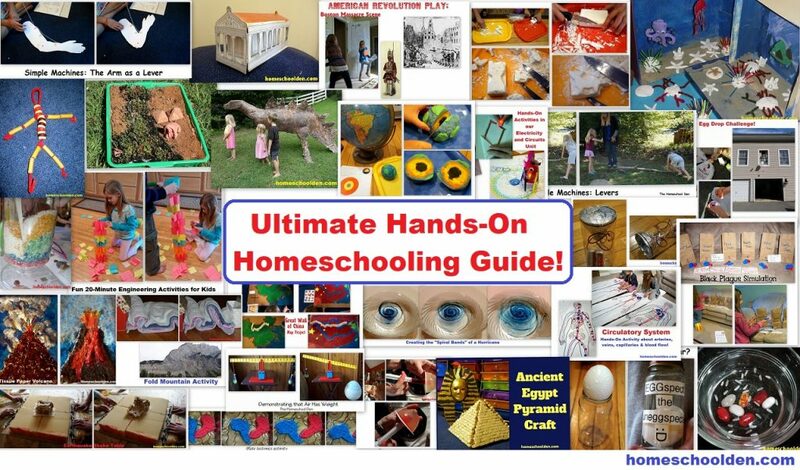 You can read this post about homeschooling multiple ages, if you are interested. Ultimately, I came up with a three-page list of things to do with my preschooler. Some things she is beginning to outgrow, but I included them since others might find them helpful. I included hyperlinks back to old blog posts. And if you find this list helpful please drop me a comment. I love sharing our activities and get a huge boost when I hear from others! 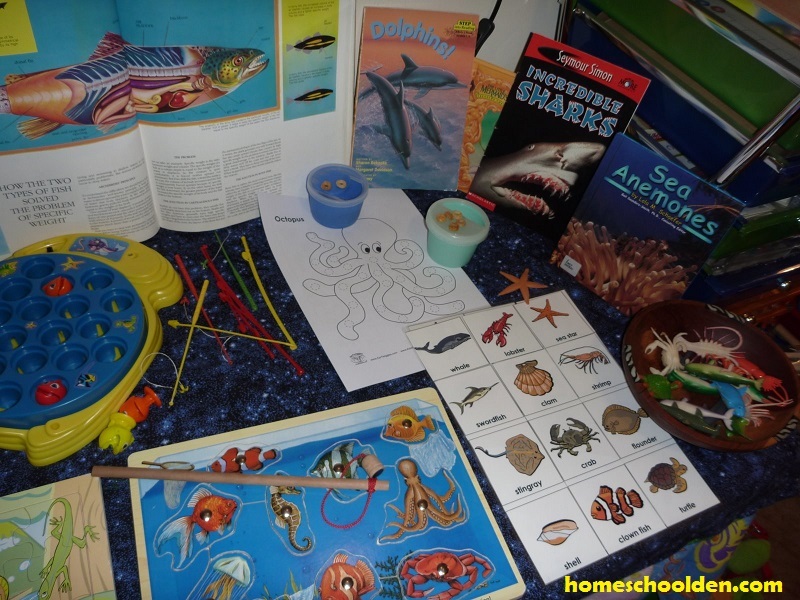 So, while I may share a lot of “indoor” activities in this series, I want you to be aware that that was only a snippet of our homeschool life!!! A blog just can’t really capture what life is “really” like. It captures the happy, fun moments of a family’s life. Keep that in mind when you’re having a rough day, the kids are crying, and the house winds up up in a giant mess that makes you want to pull your hair out! We all have moments in our day that are tough, tough, tough! Hang in there and keep your chin up! 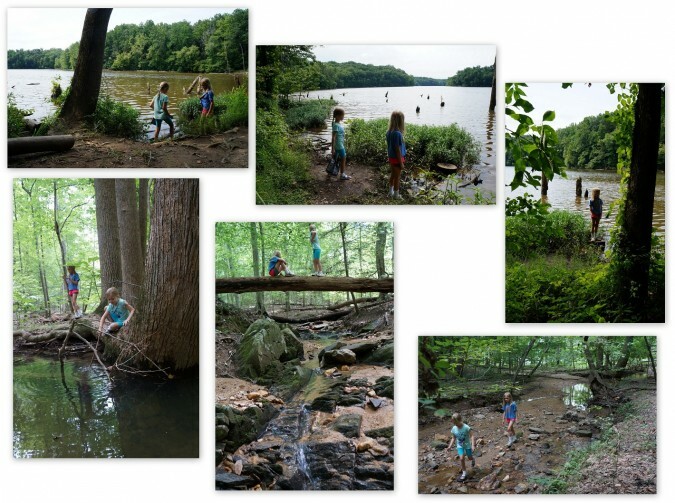 This homeschooling journey is worth it!! Honest!! 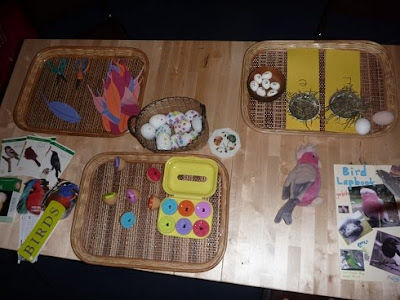 Montessori talks a lot about having a prepared environment, one in which the children can choose from materials that are set up in such a way that fosters independent learning. But it’s not simply having materials out, the environment is to be ordered and calm and the materials should allow them to charge of their own learning. I’ve also heard the prepared environment described as calm, beautiful, accessible, and structured. 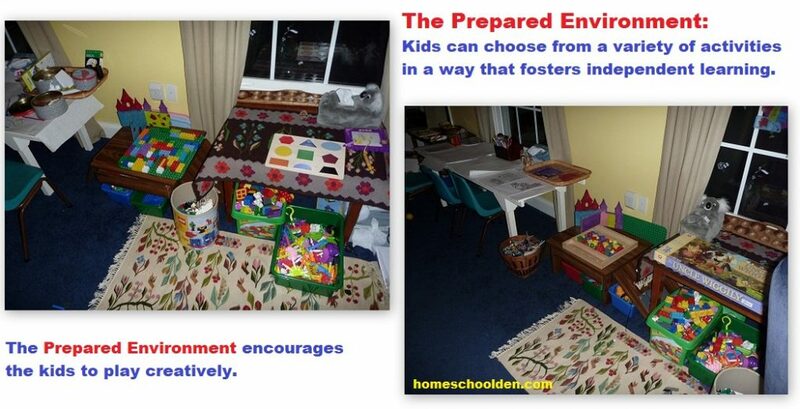 Personally, I also want an environment that encourages the kids to play creatively. Now I’m not so sure our set-up is beautiful (we’re making due with what we have since we’ve just moved from furnished accommodations overseas), but it is functional for us. I am impressed by how much the kids do on their own. I’ll set things up the night before and find that the kids find activities and do them on their own — often without me noticing. Anyway, here are a few photos of our set-up. Much of this is geared for ED and DD… [my two girls who were 2 and 4 at the time]. As you can see, here are blocks and legoes, Kid K’Nex (the puppy version, of course!) 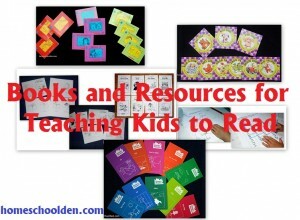 Puzzles, board games, and all kinds of Montessori activities. 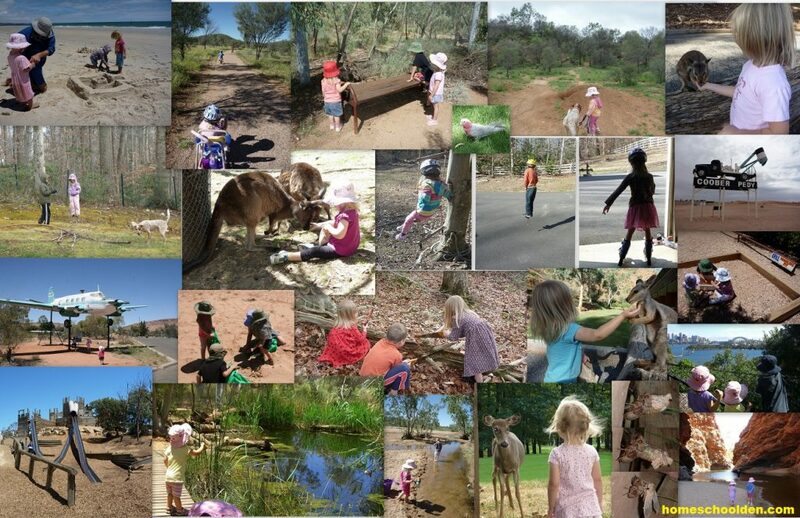 We have just moved and are using what we have on hand to create an environment where the kids can be self-directed. We have some very low tables and I bring out new things daily or every other day. 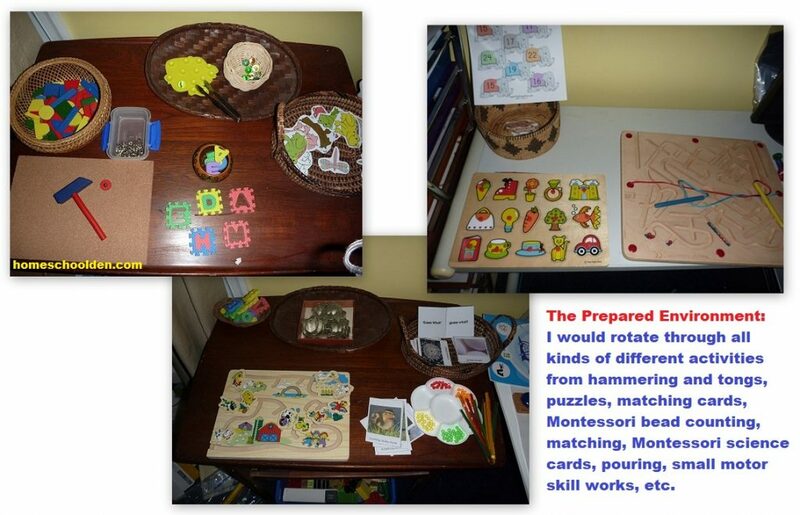 For example, in the picture above, I set out a board game and a bead stacking activity.Other things I’ve set out recently include board games, Montessori cards, sorting and tonging activities, pattern blocks, dress-up bears, card games, and so forth. I’ve seen other people set out their materials on bookshelves, but I find that the kids actually stand/sit at these tables and do the activity right there (or on the floor nearby). That works well for us. Our craft table is a major source of activity. Each morning I make sure the paper (a huge ream of butcher paper) is fresh and often I set out a craft they can do independently (though unfortunately I can’t yet trust ED with scissors or glue so that only comes out when I’m in the room). Lately the girls have been enjoying coloring pages too, so I often set out a couple new pages if they’re interested. There have been times when I set out theme tables, but lately I’ve just been going through the cupboards and rotating in various materials they haven’t used since our move. It’s been a joy in particular, watching ED (2 1/2) who now does so much on her own with little or no direction/help from me leaving me free to work with the other kids as they need it. I’m always asking myself if I’ve set out things that pique the kids’ interest, are challenging enough, foster independent-learning in some way, allow them to feel a sense of accomplishment and things like that. To keep things interesting for the kids… and to help me rotate through their toys, puzzles and books I would choose a theme for the week when the kids were younger. Today our theme time table included all things fire related: little fire trucks, a fire hat, fire type books and a non-working telephone. 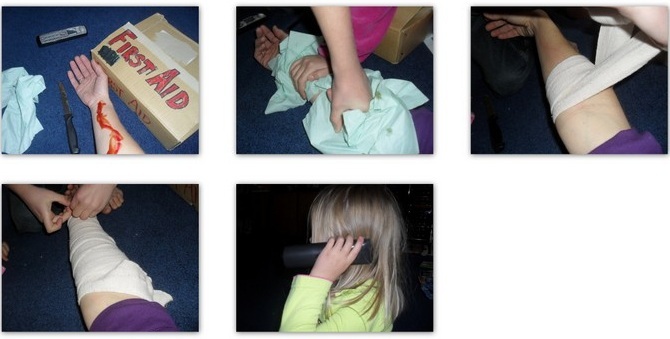 We also had various first aid “equipment” … you know the plastic doctor’s kit we all had as kids! We spent time pretending to bandage a wound (that’s dramatic ketchup). LD insisted I put a knife in the picture, but rest assured there was no actual knife on hand during our activity! LOL!! ED helped me to ‘prepare’ my arm so she wasn’t afraid (she drew on my arm with red marker and helped spread the ‘blood’). I called the older two into the room and told them I needed immediate help. LD said immediately, “Oh Ma, that’s ketchup.” Smart kids, right?! But then they got to the task at hand… putting pressure on the wound to stop the bleeding, wrapping my arm and calling 9-1-1 for help – giving their name, address and explaining what was wrong. We looked at all the various things in our first aid box and we went over where it is kept. After lunch we all gathered together and had a serious talk about fire safety. It’s been quite a long time (gulp!) since we talked about this, but LD remembered most everything. 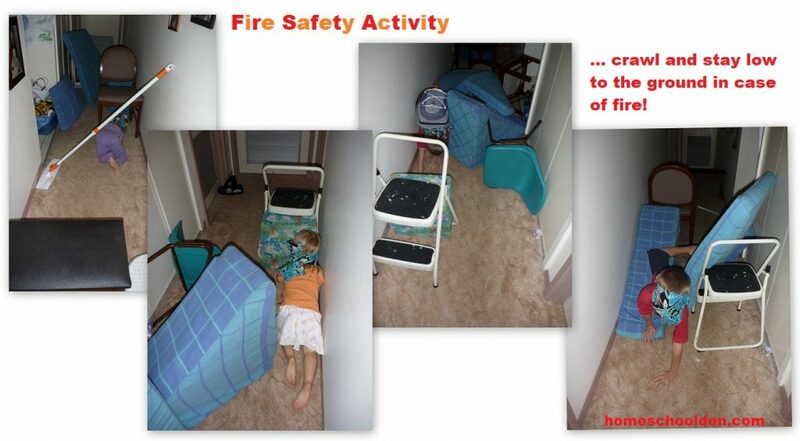 We talked about what to do in case of a fire. How they could get out of each room. We talked about where our family “meeting zone” is in case of a fire/emergency. We practiced getting to the safety zone (front gate). We also practiced calling 9-1-1 for emergency services. We made practice calls to on the (non-working) phone, told them our name, our phone number, our address, and explained what the emergency was. Here’s a photo from another time we did this activity. DD is practicing talking on the phone to emergency services. Before starting, we tested our smoke alarms. Be sure you do this soon too! Now on to the activity!! I set up a few obstacles and the kids had to go through the blinding smoke safely and quickly. I talked to them about how confusing and scary it might be if they couldn’t see. And how they should cover their mouth with a cloth and try to stay as low to the ground as possible (things like that). LD practiced being a real fireman with a heavy backpack on his back as well. He loved this new twist! Farms (which also included a felt board set up I did of the Three Little Pigs. 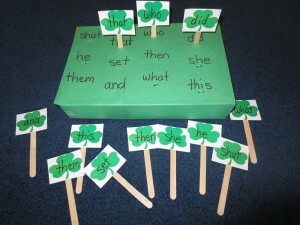 The kids spent time retelling the story and then playing with all the felt pieces. (I talk about how I made our own felt board here. I used to use this TONS!) I’m not necessarily the best artist as you can see by the felt critters I made above and below, but the kids thought I was brilliant! 🙂 This goes to show you that you don’t need to spend a lot of money… just a bit of creative effort for your kids to have fun and to be inspired! 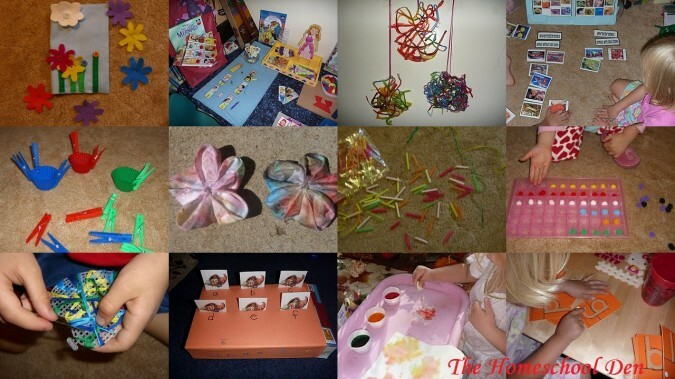 Other THEME IDEAS: We also did theme time tables on space, the circus, flowers, doctors, the forest, deserts, pond life, apples, magnets, insects, spiders, butterflies, the five senses, natural disasters … not to mention all the celebrating and doing holidays on the various holidays throughout the year. Of course, by the time we did some units my oldest was in early elementary (but my girls were still in the toddler/preK range! Anyway, I just wanted to share some of the things I did to keep things fresh and active for my kids. 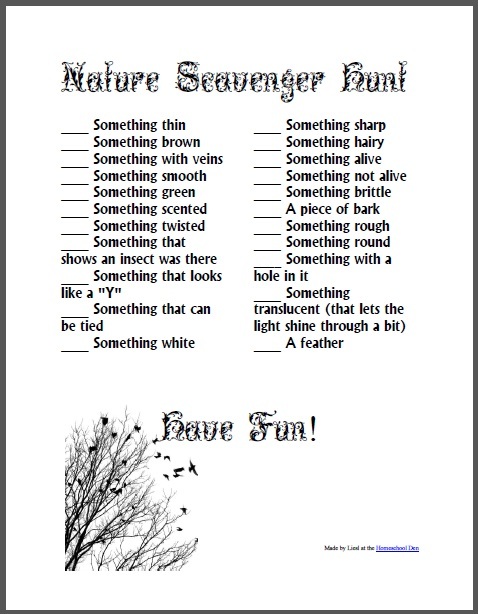 By choosing a theme, it made it easier for me to brainstorm and come up with interesting creative activities. I then had fun pulling things out of their rooms and rotating through all the “stuff” we had tucked away in games closets and stuff. Plus, another big benefit was that my kids always LOVED Monday mornings!! 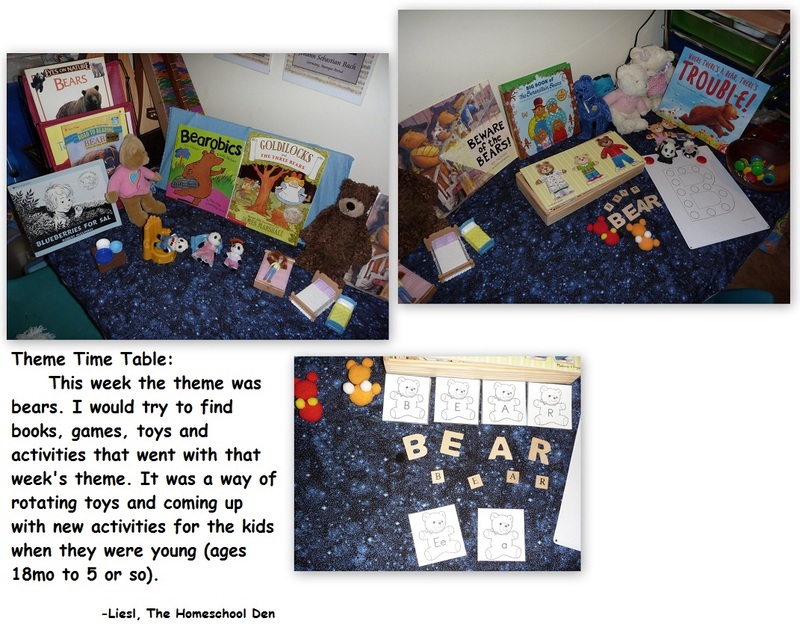 I often had a huge blanket covering our “Theme Time Table” to make them more excited and anticipate what was to come!! Well, that’s just a quick glimpse into our lives at that age. 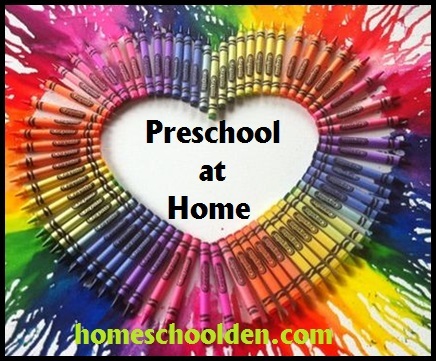 I’ll be back again next week with another Preschool Post! 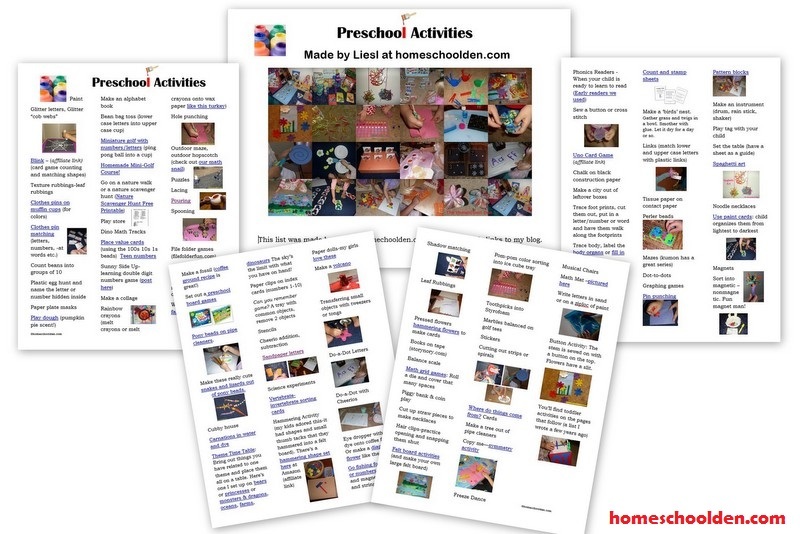 Be sure to visit our Preschool at Home Page for TONS more ideas! !